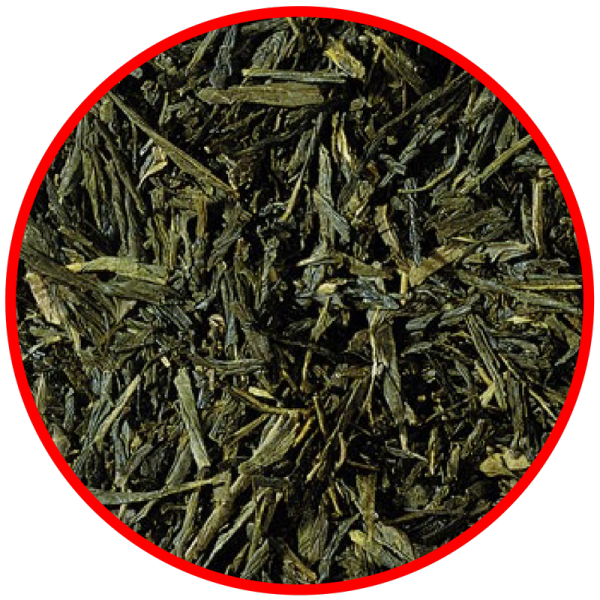 Sencha is one of the best known types of Green tea. Originally consumed by Buddhist monks, it is today considered a source of inspiration. 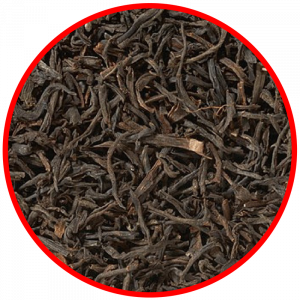 Firstly, the tea leaves are folded lengthwise, while drying on warm trays. They are subsequently heated in wood-fueled pans, in order to stop the fermentation. The long, well-worked leaves are instantly recognisable as the mark of this high-quality tea. 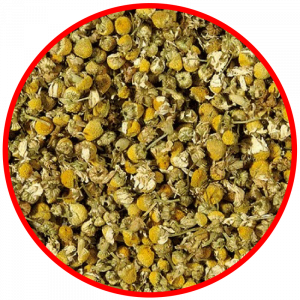 This wonderful tea shimmers in a strong green-yellow tone. 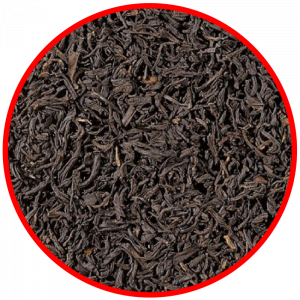 The taste is extremely soft, aromatic and mild with a sweet note. 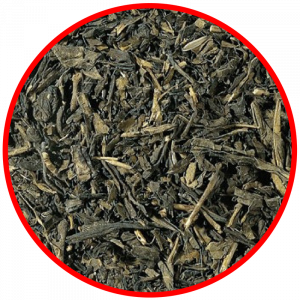 Ideally suited to green tea beginners, and those who prefer milder teas.